Call support solution with an enhanced ACD feature. An enterprise-class customer support platform with modern cloud solution. It has click-to-call feature using which you can call directly from your helpdesk and website. 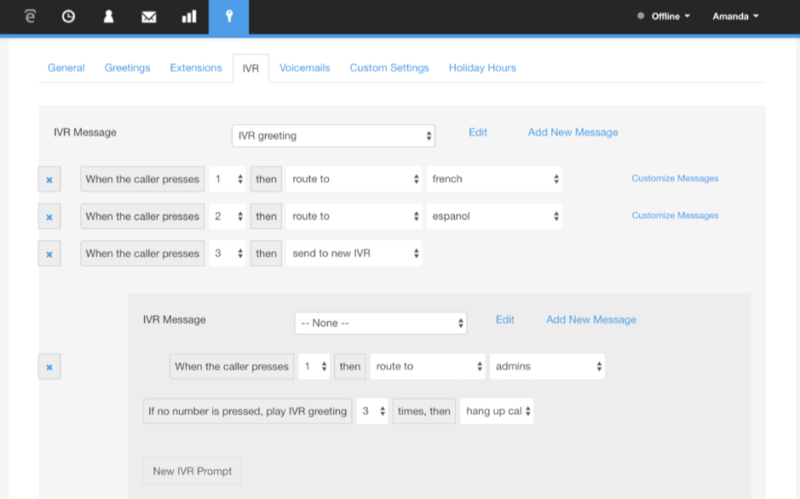 Based on caller data and IVR selection inbound calls are routed to respective agents by automatic call distributor (ACD). This software supports seamless integration with business applications such as Zendesk and SalesForce. 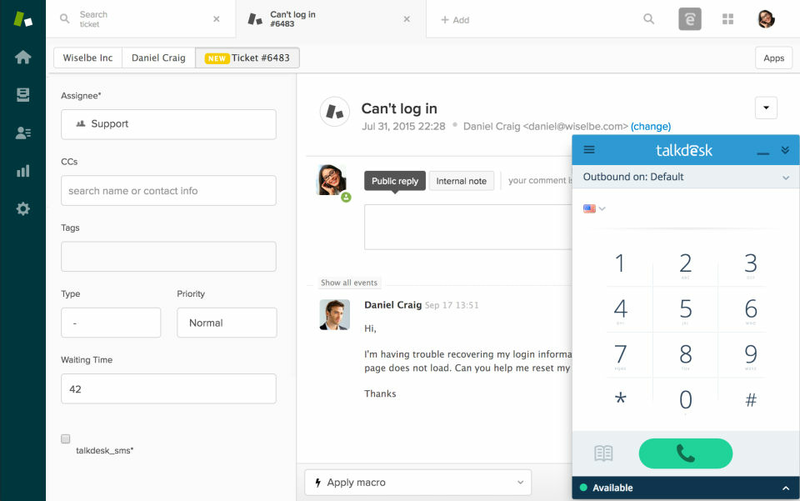 Talkdesk assigns an unique tag to every contacts using which you can easily sort and identify required contact details. 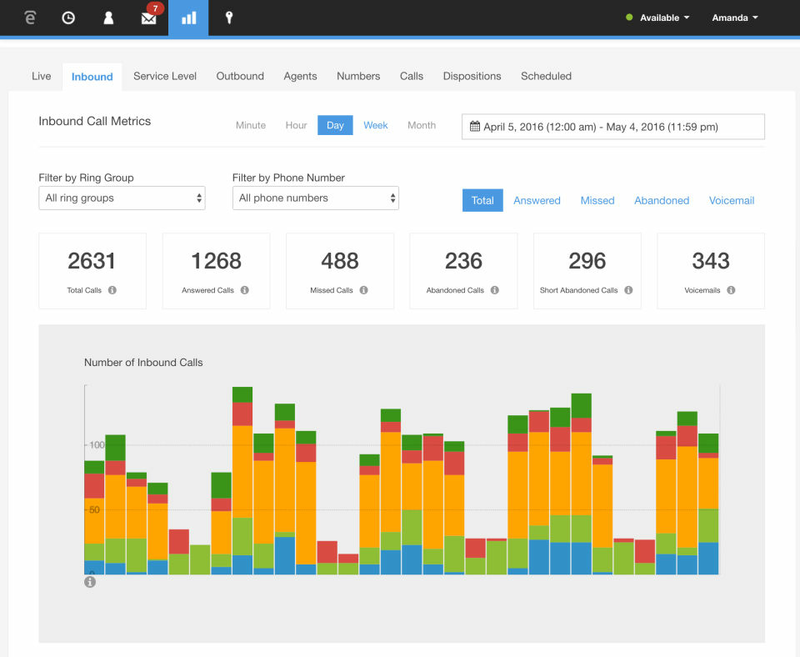 Moreover, it has call blocking feature that allows you to blacklist phone numbers in order to restrict spam calls. How much does TalkDesk cost ? 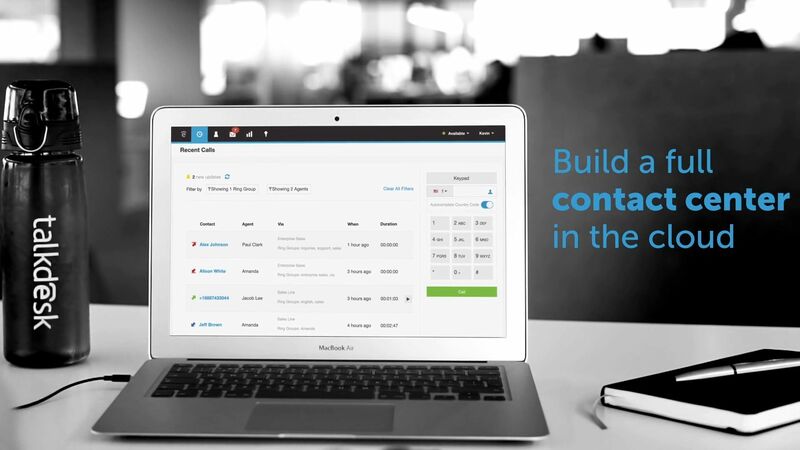 TalkDesk provides a custom pricing for their software. 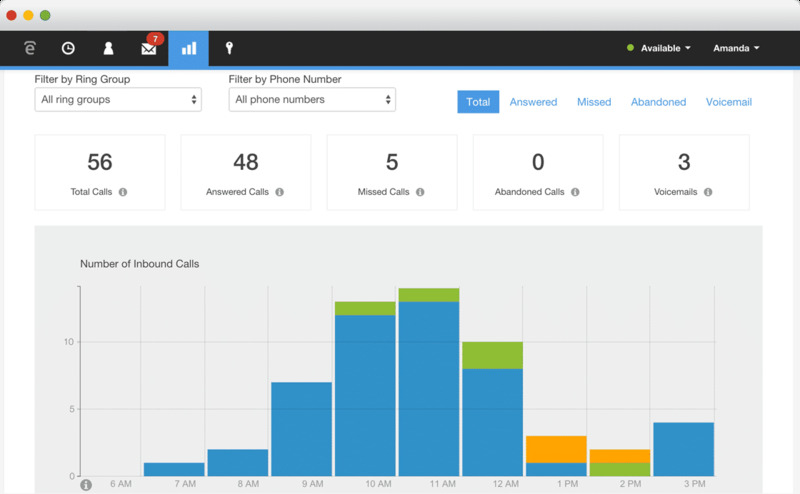 Pros: The software integrates great with our CRM and keeping track of total calls. Cons: Sometimes it can freeze but customer support is great within the company to get it back up and running. Pros: The clean layout and the statistics available on the platform. 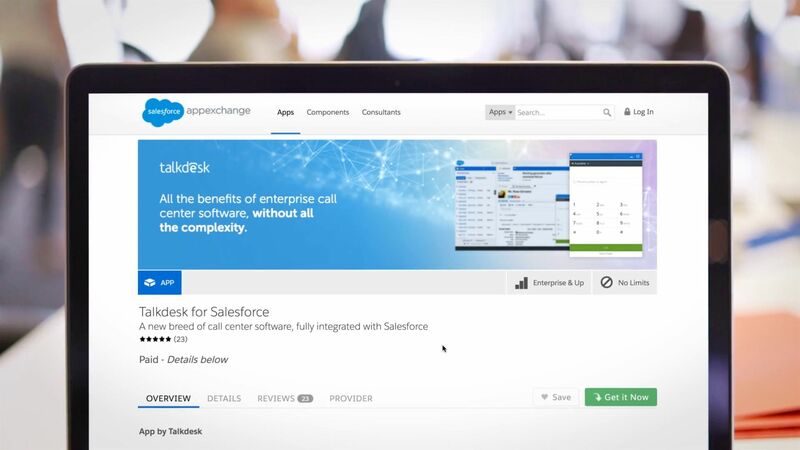 Cons: better integration with salesforce will help to compete with CTI. Overall: very pleased. works as expected. will recommend. "TalkDesk to us from 0 to 100 (real quick)"
Very easy set-up and customization. Getting started with TalkDesk was a painless process with the help of a implementation specialist. Training for my support team was minimal as the interface is so lightweight. 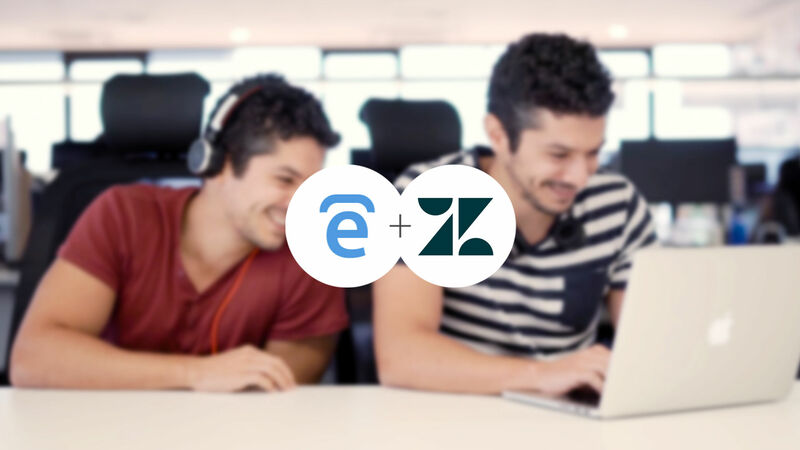 Connection with Zendesk was straightforward and allows us to capture key metrics in both systems. The best thing, is definitely the access admins have to fine-tune their TalkDesk instance as their business needs change (even in a moment to moment basis). I've hit very few roadblocks with TalkDesk. 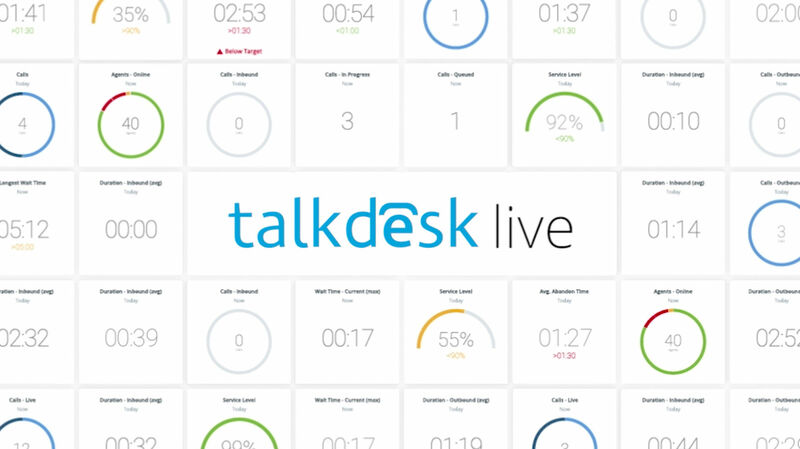 I would like to have an easier way to temporarily suspend our phone service, though this feature is easy enough to configure in the TalkdDesk interface via 'business hour' schedule. We came to TalkDesk from a pair of handset phones passed from one support agent to another, so TalkDesk has literally solved all of our phone issues. We find that 1/3 of our customer support request per week are via phone, so having a system that can queue call, allow for callbacks, etc. with a diverse team of agents working on-site or remote is key. Pros: Really easy to use and get users trained on. 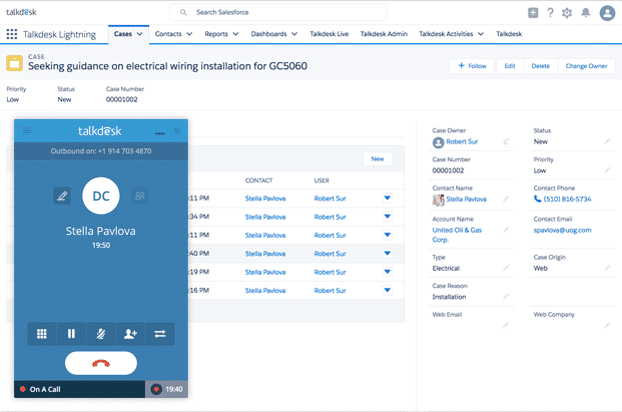 Cons: Better integrations set up with Salesforce Service Cloud to track more data from talk desk. 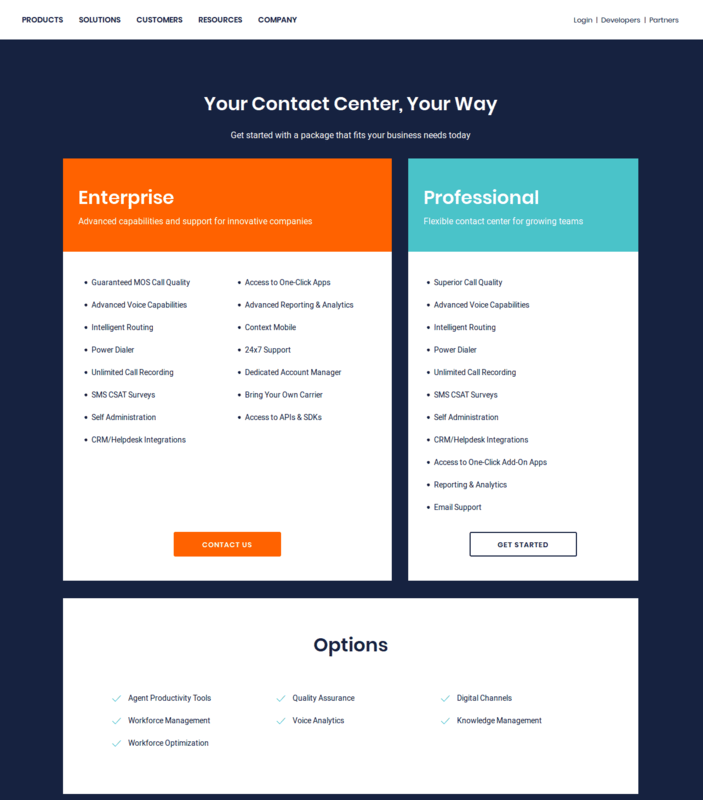 "Talkdesk - A must have tool for all customer service centre"
We've been with Talkdesk for about 4 years now and in that time they've grown extensively. Each year, their platform gets better and better and provides agents and managers with better tools in order to analyse the statistics of both the department and an individual agent. They're a very innovative and collaborative company that listens to the feedback we provide them. As previously mentioned, there are releases fairly often for improvements. The software is also extremely reliable and offers a good help desk service in case of need. Additionally, I find the user interface to be very user-friendly. We must say that we also love their Google Chrome extension. There has been a couple of issues in the past in which integrations with Zendesk is lacks a bit of reliability. We had cases where there were some dropped calls from time to time and then tagging these dropped calls as missed. Basically, these issues were a bit of an issue when reporting our team's performance. We were having trouble understanding where all these dropped calls were coming from. In their defence, I must say that this issue has been much more reliable over the past year. 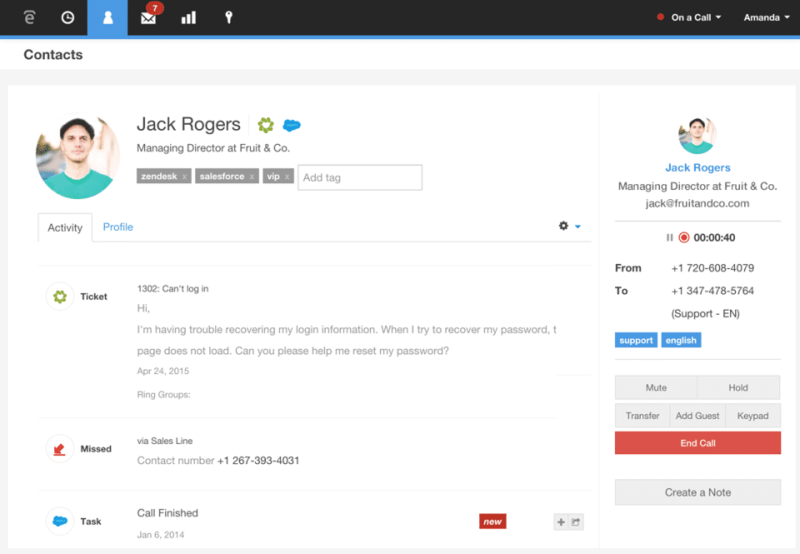 Definitely a must for any company looking for a software to handle their customer's inquiries. 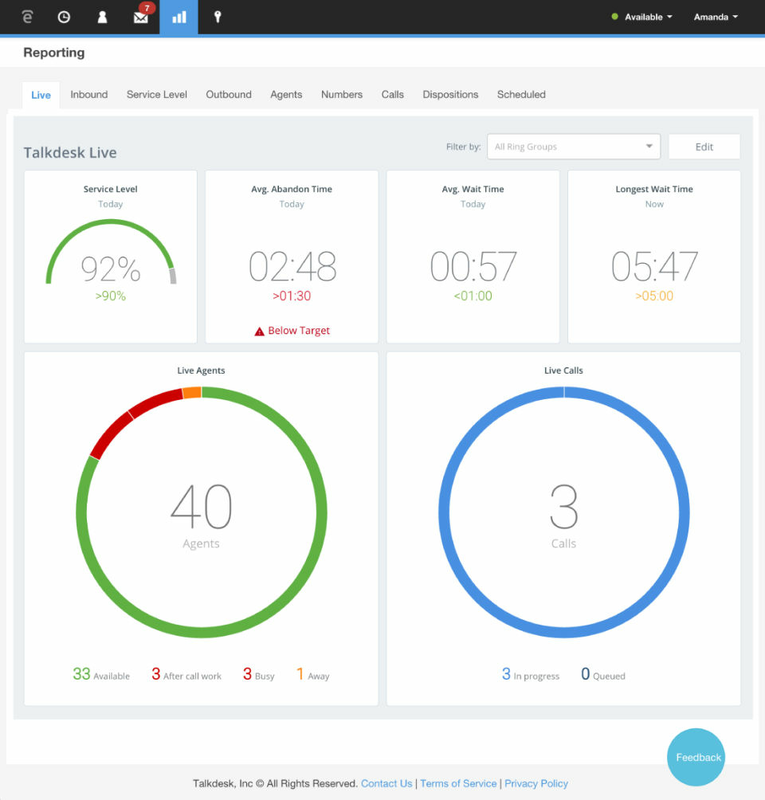 Talkdesk is by far one of the top contenders out there and will meet all of your needs. 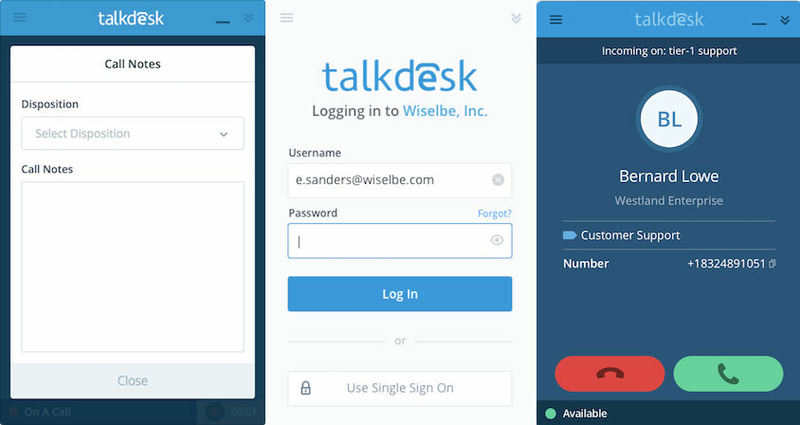 We use Talkdesk to answer our customer's numerous requests. I love the reporting tool and the interface that I can share with the team. It makes it easier to explain to them our business needs when we can show them proper statistics. The tool is also very user-friendly and we can integrate a new agent to the tool fairly quickly. Finally, the fact that it is cloud-base doesnt require any download or installs. We find this very helpful for us as we have many agents login in from various workplaces. Cons: Connection problems happen too often. Not able to choose which call to answer. Nothing at all, it was all good and as I expected. We are able to call more people, be faster and are more efficient with TalkDest.